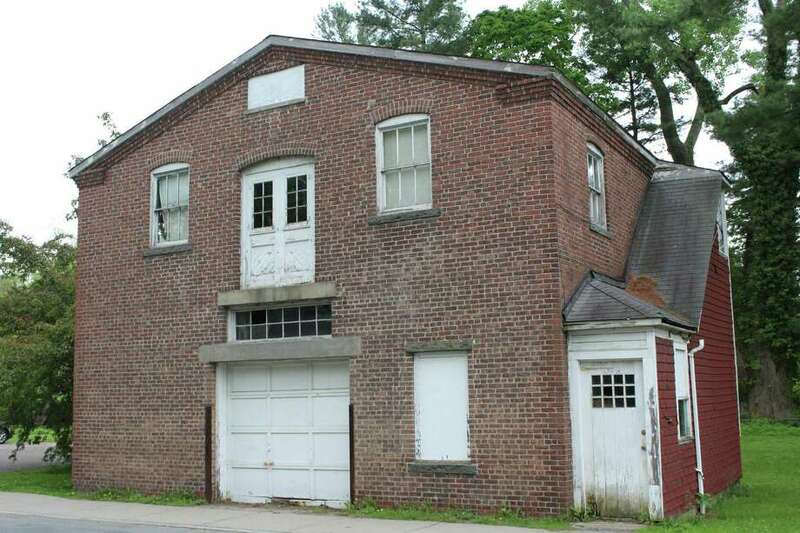 NEW CANAAN — A last-minute New Canaan Preservation Alliance pitch to town council last week might have changed the minds of two of the three selectmen, potentially delaying the demolition of the brick barn. “While many people are not necessarily attached to the building... if they have a plan and want to move forward, we can save $65,000 and I don’t see what a year or two more will matter,” Kit Devereaux, Democratic selectman, said. The town council approved funding for the demolition in May and the Historical Review Committee granted a 90-day demolition delay that is up in late October. However, the selectmen have yet to vote on approving a contract with a company to raze the brick building — a vote where Devereaux and fellow selectman Nick Williams could theoretically overrule First Selectman Kevin Moynihan. Williams, a Republican, seemed to agree though he emphasized the need for proof regarding cash and planning for the Richmond Hill Road building. “If we’re talking about a delay of an additional few months to renovate it, I might be in favor of that but I need to see dollars put forth,” Williams said. Moynihan, Republican, who back in May cast a rare tie-breaking vote in a town council decision to allot money for the barn’s demolition, said his mind hadn’t changed. “We can’t re-do votes,” Moynihan said. Last Wednesday, Sept. 12 in what was supposed to be a 20-minute presentation to the town council last Wednesday night turned out to be an hour and a half long discussion where the Preservation Alliance explained its plan to invest in the brick barn on Richmond Hill Road. “Our plan is prudent and an adaptive reuse of the historic building. It presents no risk to this town. This can be a beginning and not an end,” Charles Robinson, a Preservation Alliance member, said. The organization’s plan for the barn was detailed in a four-year phase that included restoration of the exterior and interior and a $350,000 hard cost budget funded by the Alliance in tandem with the state’s Historic Restoration Fund. Around 30 people attended the town council meeting, a more than average turnout. Residents who made public comment were split on the decision, each voicing their concerns for demolishing and preserving the brick barn. Throughout its presentation, the Alliance sought to illustrate that although town officials said they would look into credible plans for maintaining historic buildings, no roadmap had been offered for nonprofit organizations interested in doing so. “We want to convert what is perceived as a distraction in New Canaan to an attraction,” Carl Rothbart of the Preservation Alliance said. Town Council Chairman John Engel lauded the Alliance’s efforts and plans but ultimately argued that the legislative body could not rescind the money allocated to the demolition and that, since it was not a land use authority body, it could not change the decision made.